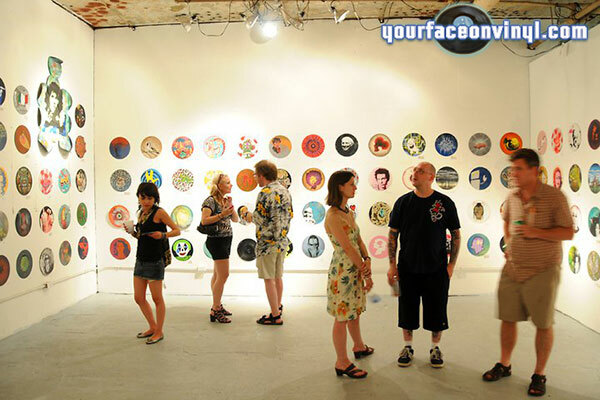 YFOV is taking part in a show especially about art produced on or using vinyl 12” records. 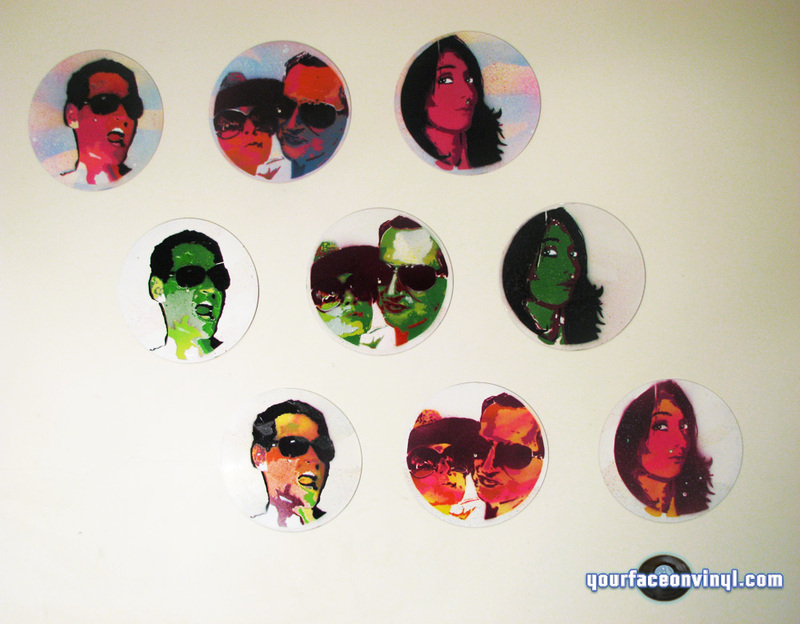 So YFOV sent a selection of 10 records (mostly singles and 1 triptych) to include in the exhibition which features over 50 other artists from all over the world. We are very excited to take part in the exhibition and will be sure to post some pictures of the event. 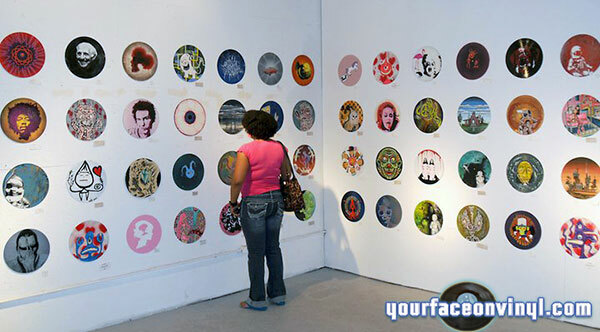 This is the first time that YFOV is going to exhibit in America, so high hopes indeed! 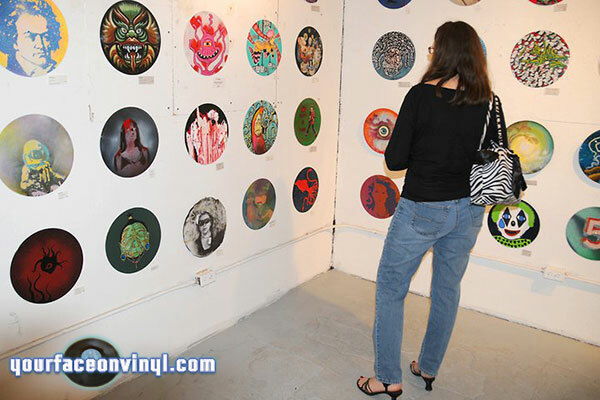 No this is NOT a vinyl toy show- does the world really need to manufacture more vinyl crap for creative types to paint on? We think not. We believe there’s more than enough Ray Coniff Singers and Air Supply vinyl records to go around for the next 100 years. 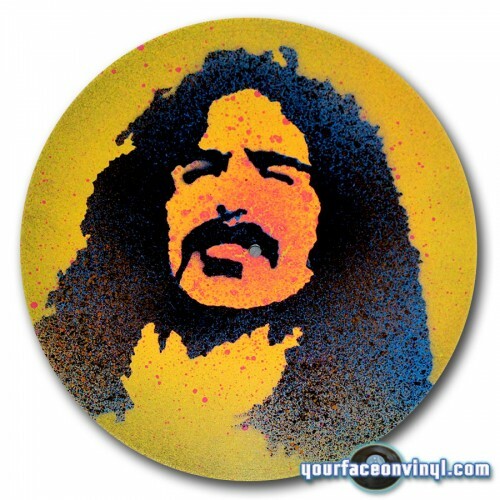 Here is a sneak preview of one of the vinyl’s YFOV is exhibiting; it’s a Frank Zappa piece one of the greatest experimental rock n roll musicians of all time, this does him enough justice, but it’s hard to sum up a man who produced such an eclectic and amazing body of work. 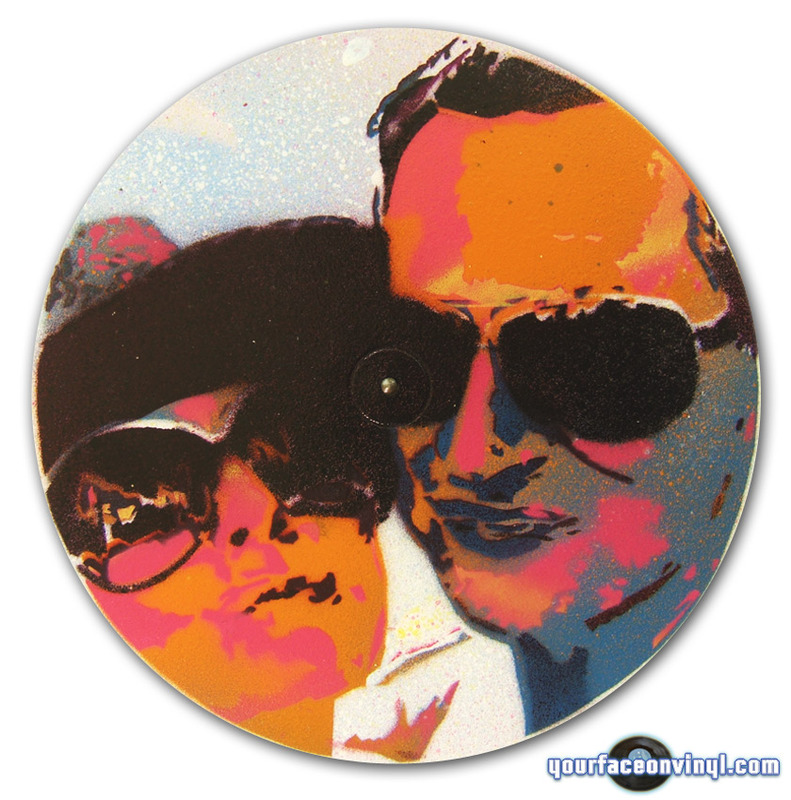 This is our dedication to him to paint him on a medium which most of his music was released on… And hopefully YFOV has managed to capture Frank Zappa looking iconic and classy created using a stencil and spray paint painted onto a 12” vinyl record. 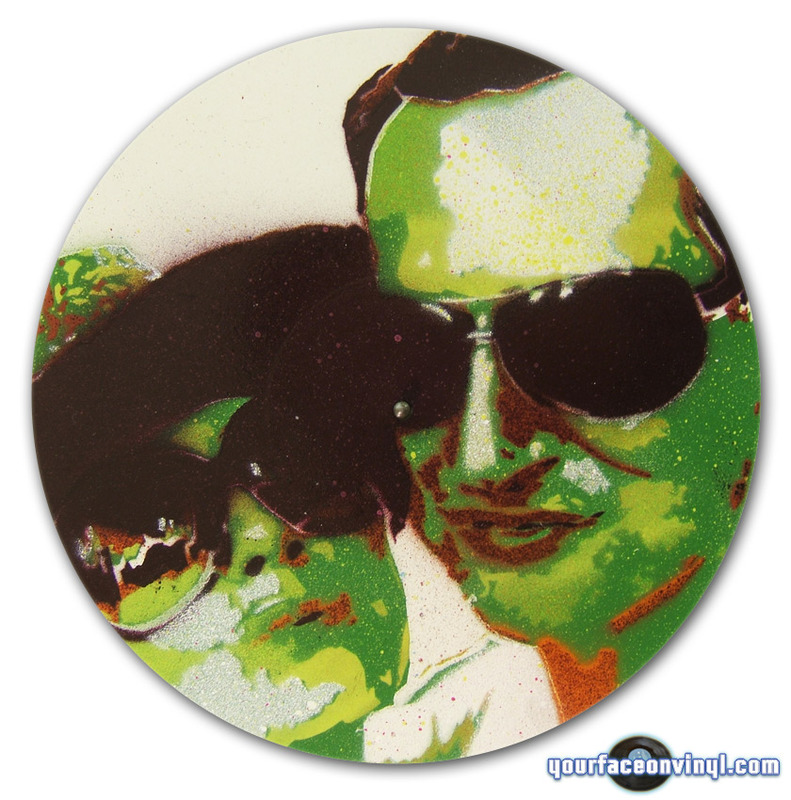 ♬ Order stencil art – Buy Now! You need to be logged in to facebook! 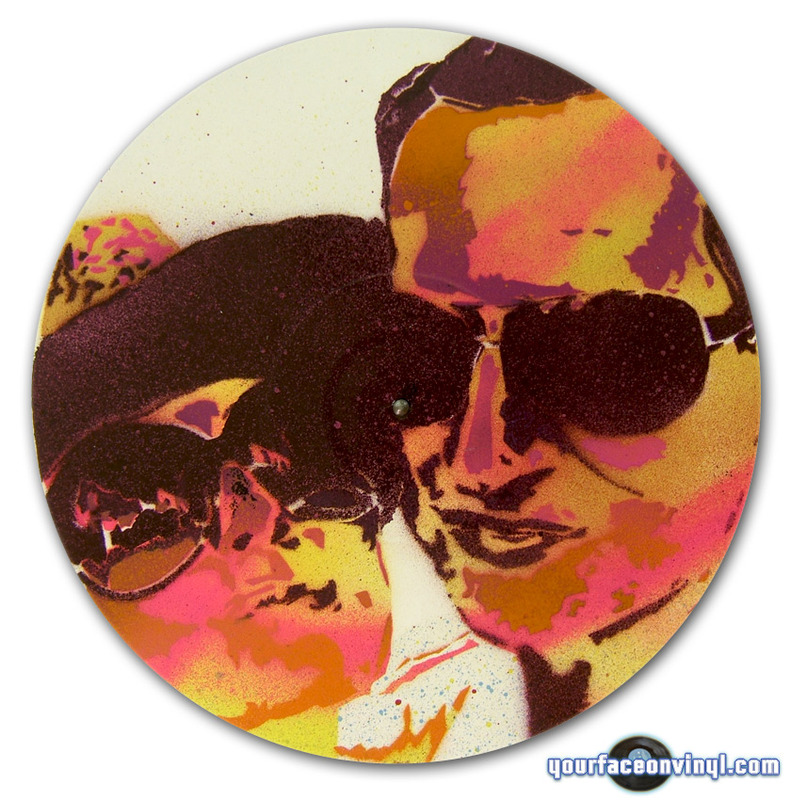 Albert Einstein Stencil Street Art Style piece spray paint 12” vinyl record.